100 Likes on Facebook ! 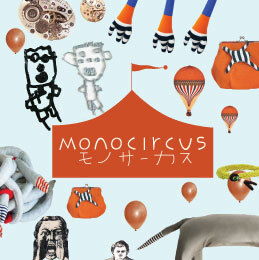 our Monocircus' Facebook Likes just reached 100! BUT to us it is a wonderful news! not really knowing if we are going to be able to make it work and last. and share our ideas and work. and let your friends know about us and our work.